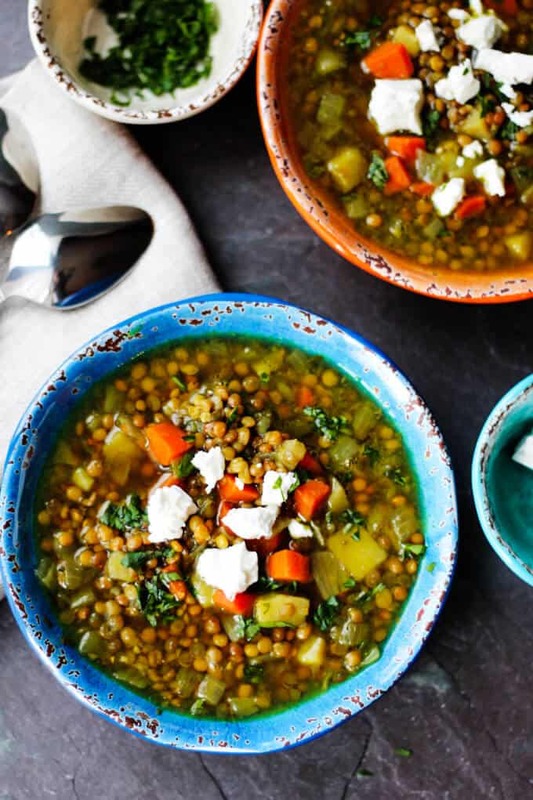 This Greek Lentil soup is called ‘Fakes’ and it’s a staple of traditional Greek cuisine. And its deservingly achieved staple status. Fakes is served with lots of olive oil(! ), red wine vinegar, and topped with feta; thereby elevating Lentil Soup to another level. So, my friend told me that her husband makes the best lentil soup ever – and typically she’s spot on. 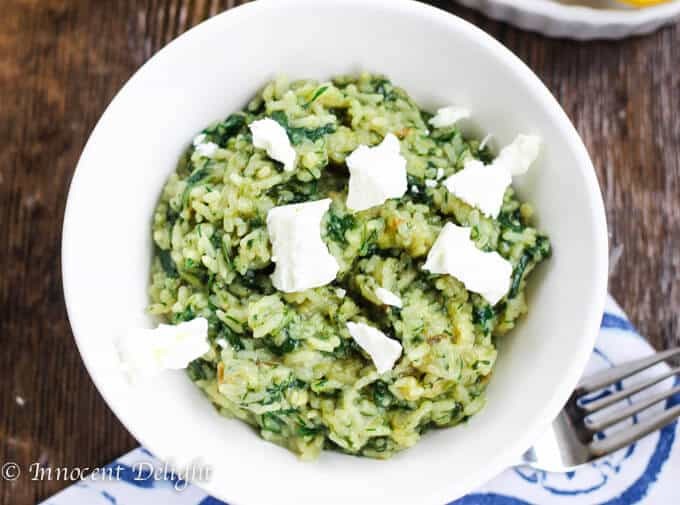 He’s Greek and has some pretty good recipes in his repertoire, like this amazing Greek Spinach Rice with Feta. I had been asking for this soup recipe for a really long time and they finally consented to let it go public. 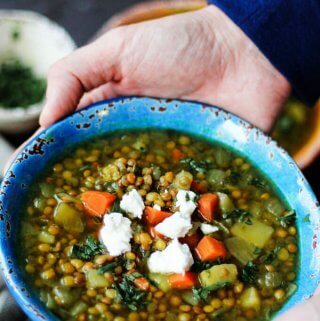 Recently, he called me and revealed all his little secrets to make this Greek Lentil Soup with Feta outstanding. Keep reading….you won’t be disappointed. First off, you can use any lentils you want. They differ in the time required to cook, but you’ll be able to taste along the way and see if your lentils need more time or are done. I used green lentils, as I always buy them at my local Trader Joe’s. If you want to make this soup creamier you could also use red lentils, as I did in this Tomatoes Red Lentil Coconut Soup. Next, you’ll need some good quality olive oil. As with most Mediterranean cuisines, this soup is cooked with a generous helping of olive oil. To start this Greek Lentil Soup, you’ll need to saute some onions, carrots, and potatoes in olive oil. Traditionally, the potato is not part of this soup, but he adds it to give it another level of texture. And I love potatoes, so I was all in. After the veggies saute for a couple of minutes, you can add rinsed lentils to coat them with olive oil and veggie juices. Following this comes the seasoning. According to my friend, you can get a little creative here. He adds a couple of spices that surprised me: some turmeric, and brace yourself for this…a little bit of soy sauce. 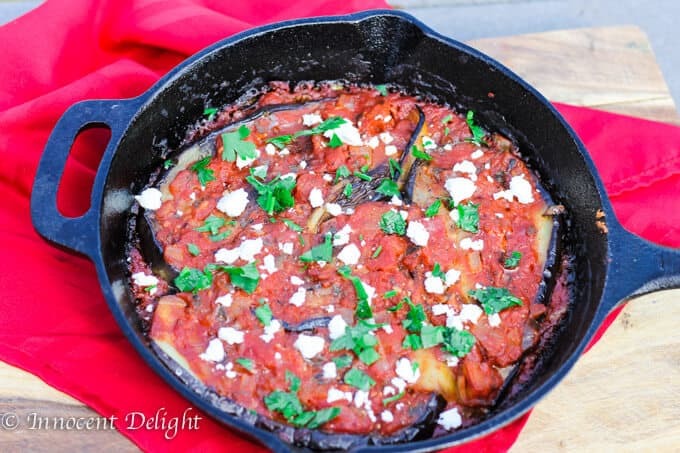 Who would have thought it…soy sauce in a Greek dish? I gave it a go and absolutely loved it. Use your discretion on that one, but I think it really works. Then you just add either water or veggie broth and let everybody cook together until veggies and lentils are soft. Check for seasoning, and add some salt and pepper as required. Now, time to stick the landing! You can either do it in the pot or once the soup is portioned out into the bowls – I chose the latter. I added soup to the bowls and then drizzled it generously with olive oil and a splash of red wine vinegar. Then I added crumbled feta cheese and some parsley. The finished product: UNBELIEVABLE! 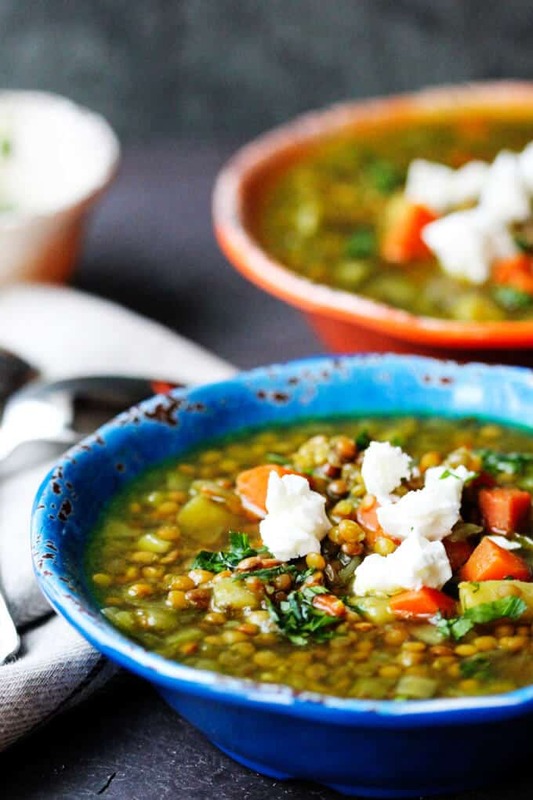 If you’re a lentil lover, you will want to make this Greek Lentil Soup with Feta all the time. I’m sure about that. Enjoy my friends. 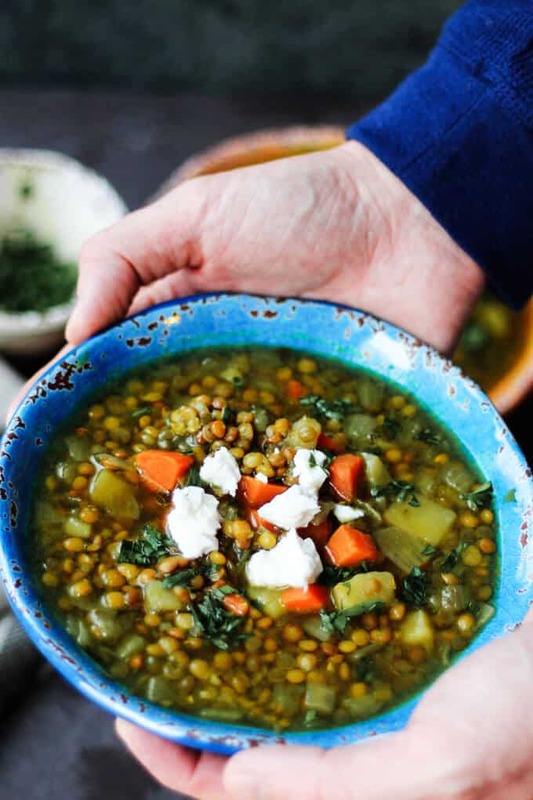 This Greek Lentil soup is called 'Fakes' and it's a staple of traditional Greek cuisine. And its deservingly achieved staple status. Fakes is served with lots of olive oil(! 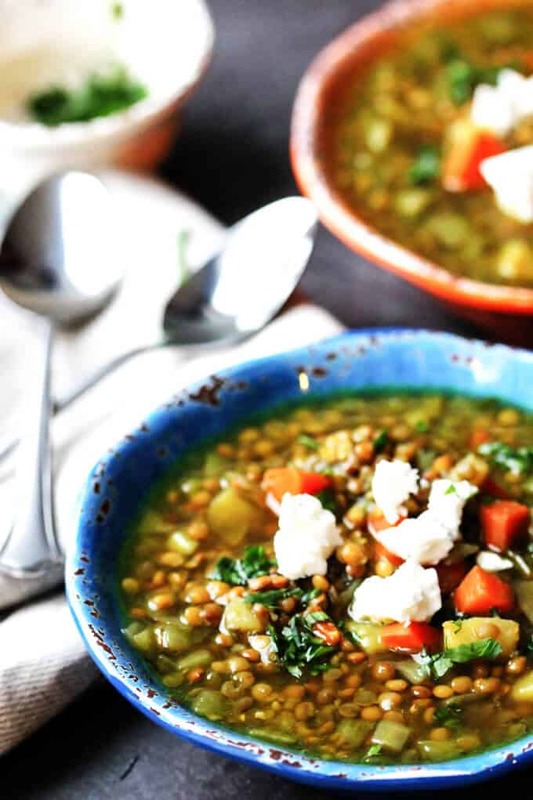 ), red wine vinegar, and topped with feta; thereby elevating Lentil Soup to another level. 1. The secret to the amazing taste of this soup is a fresh extra virgin olive oil added once the soup is cooked. 2. Potato is optional as it is not traditionally part of the Greek soup but it adds texture and tastes great. 3. You can use any lentils you like; they differ in the time they cook but you can always taste them and see if they need more time. 4. All this seasoning is optional; you can use any spices you like. 5. I suggest starting with 5 cups of water or broth and adding more if the soup is too thick. 6. 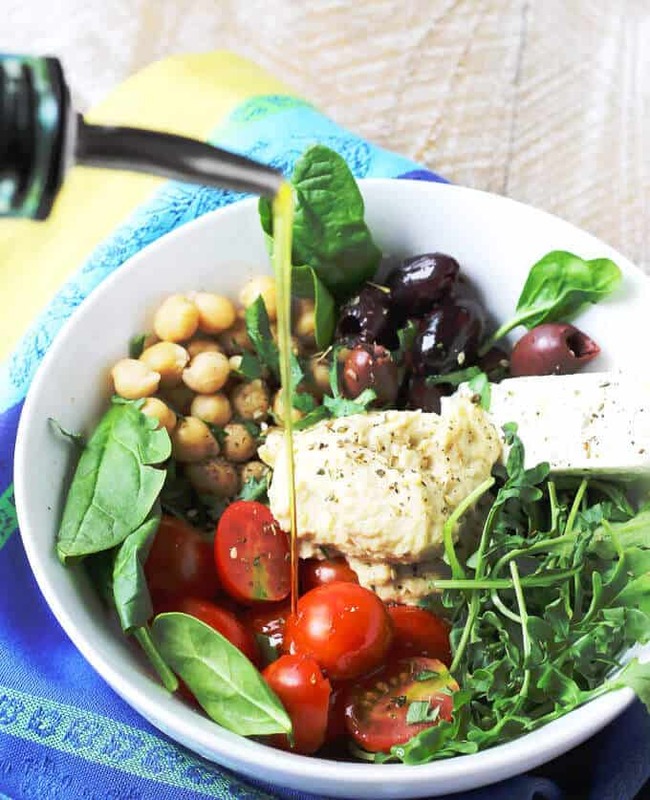 Red wine vinegar, as well as extra virgin olive oil, makes this soup so unique. 7. 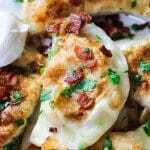 For the finish touches, you can add crumbled feta, parsley and/or dried oregano. I LOVE your photos of this soup. Nothing beats a great bowl of lentil soup! 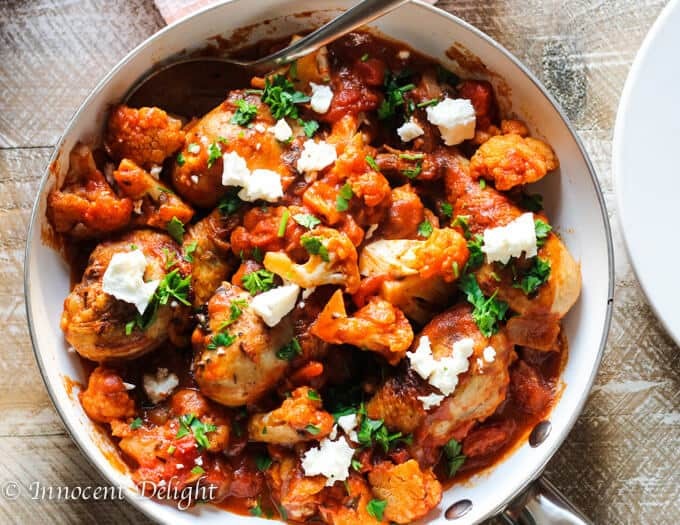 I can’t believe Ive never tried adding feta… thats a brilliant idea! I love a good lentil soup, as it’s really filling and budget friendly too. 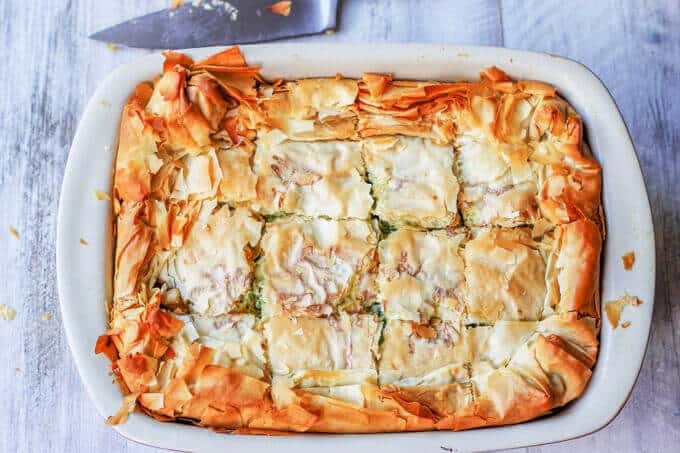 I love the idea of adding feta to it. This soup sounds so healthy and delicious, I’d love this for dinner any day of the week! I love green lentils soup! This soup looks so tasty and healthy! Yummy! This looks like such a light and refreshing soup! It really is. Thanks for checking it. I made this soup recipe this afternoon and my husband and I just finished having a bowl. 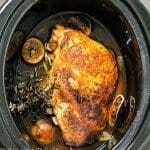 We both thought it was delicious, thank you again for another great recipe! Yummy on this cold snowy day in the Hudson Valley. I made this soup recipe this afternoon and my husband and I just finished having a bowl. Very easy to put together. 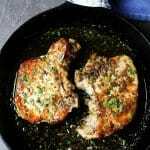 We both thought it was delicious, thank you again for another great recipe! I used red lentils from Trader Jo’s. Yummy on this cold snowy day in the Hudson Valley.